Ontario native Alex Flemming, aka Black Atlass, first burst onto the scene about 11 months ago with his masterpiece The Black Atlass EP. Featuring 6 songs spanning roughly 18 minutes, Flemming displays his production versatility with a mix of sample heavy bangers and synth laid piano wails that will upset you when you learn he’s most likely younger than you. That’s right, the EP was released when he was just 17. Take a listen (and then download) the whole EP below. Music’s Super Bowl was last night, and the stars were out in full force. Thanks to a zero-tolerance policy for lip-syncing, all performances were required to be live, helping us decide who really has it. 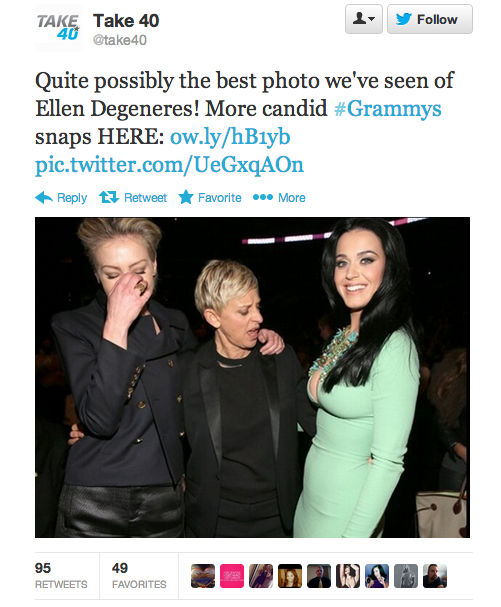 We took to Twitter to review this years Grammy awards. Take a look below, and let us know your thoughts from last night!